ISWI 2015 – ISWI e.V. Visit our ISWI 2015 Website! We are really glad to announce that we started organizing of the ISWI 2015. 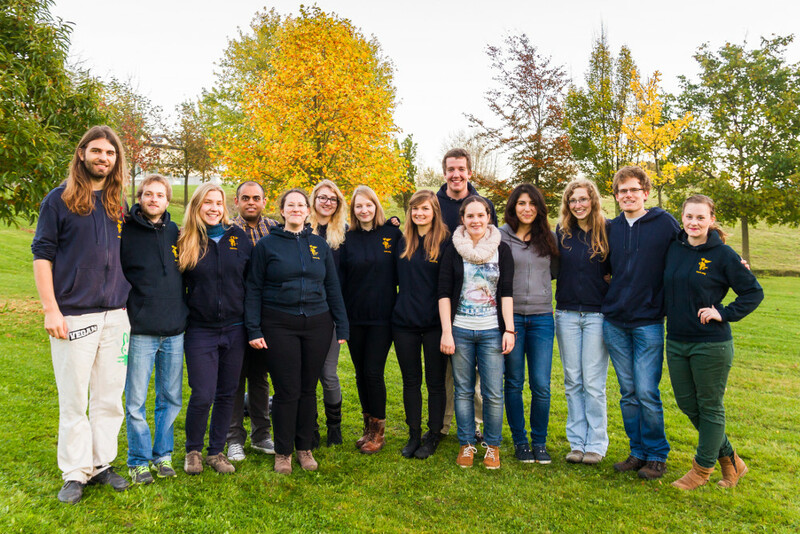 It seems like only yesterday when the last ISWI 2013 participants left Ilmenau. Nevertheless, the planning for the upcoming International Student Week has been in full swing for several weeks. The 12th International Student Week in Ilmenau, with the topic “Responsibility” will take place from 29th of May to 7th of June 2015. Using the theme “Dare to Care”, hundreds of international students from around 70 different countries will discuss that topic for ten days. During the last few years, many uprisings, rebellions and political transfers of power have taken place and decisively formed the current view of our world. These events can be related to the dissatisfaction of the people against existing structures of power that could not, to a certain extent, fulfil their roles of responsibility. The responsibility for many fields in life and within society is held by a few. Is this reasonable or should we equally share huge tasks between many people? Responsibility is important for big happenings, but it is also important for issues in our direct peripheral. Everyone is responsible for themselves, their action, and respectively their idleness. Therefore, ISWI 2015 will look into the aspect “getting active” emphasised by the slogan “dare to care”. These questions about the topic responsibility will be discussed in 29 groups with subjects like “taking responsibility” or “stay active”. In Jakob von Uexküll, ISWI e.V. found a committed chairman. Von Uexküll established the “alternative Nobelprize”. The so-called “Right Livelihood Award” awards people who are committed to humanitarian, social and ecological projects aimed at creating a better world. Since the 80ies, this prize has been awarding people who have indicated and dealt with social problems. This year, the prize was given to former secret service employee and whistleblower Edward Snowden. The mascot of ISWI 2015 is a sloth saving a little bird that is falling from its nest. This image shows that even an animal that is considered to be amongst the laziest of animals in the planet can get active and take responsibility for its surroundings. In the next months, the association will try to find speakers for presentations and workshops. Furthermore, it will organise outstanding culture highlights which frame the 10 days of the intercultural exchange. If you would like to take part in the organisation or like to support us in any other way, please contact us via info@iswi.org or drop in ISWI office (basement Haus A, Max-Planck-Ring 7). Our weekly meetings are held on Mondays at 18:30. You will also find us normally during the daytime in the office. Just drop in.